It seems like all-time highs for the major U.S. equity index are almost daily occurrences this year. The S&P 500 Index is up more than 14% year-to-date and it is on pace for its ninth consecutive annual gain, making this one of the longest bull markets in U.S. history. With statistics like those in mind, it is not surprising that many investors are not considering portfolio hedges, and it is hard to blame them. Since the start of the current bull market, every call for dramatic market declines has been proven inaccurate so there has not been compelling reason for investors to embrace portfolio hedges beyond standard fare such as gold and U.S. government debt. 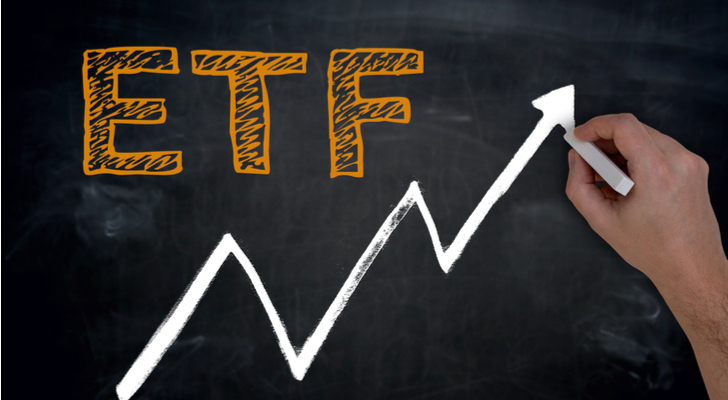 Thanks to exchange-traded funds (ETFs), investors can embrace unique avenues for hedging that do not require exiting equities entirely and running to gold and Treasuries. Hedging with ETFs can encompass options strategies, conservative allocations, long/short views on equities and other sophisticated yet attainable methodologies. 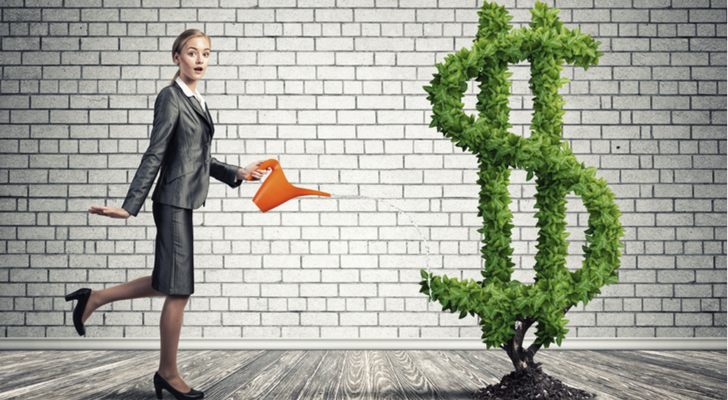 Here are some ETF hedging ideas for investors to consider when looking to limit portfolio risk. Expense ratio: 0.25%, or $25 on a $10,000 investment. 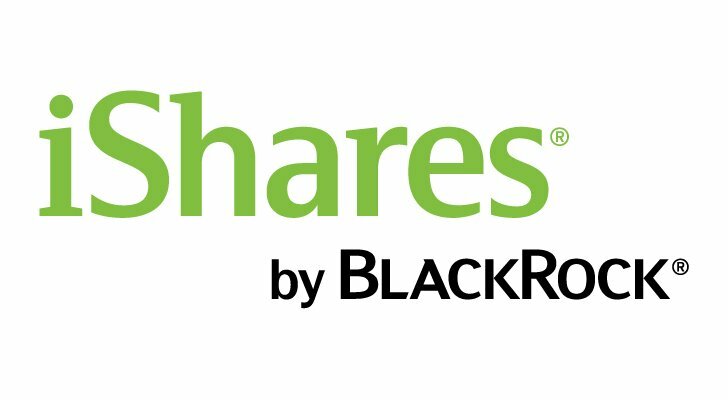 The iShares Core Conservative Allocation ETF (NYSEARCA:AOK) is an ETF of ETFs, meaning it holds other iShares ETFs in an effort to build a conservative portfolio. AOK may not strike investors as a traditional portfolio hedge because it does not explicitly short the market, but this fund has some benefits for skittish investors. Four of AOK’s top five holdings are bond ETFs, with that quartet combining for roughly two-thirds of the fund’s weight. AOK’s fixed-income exposure mitigates volatility as highlighted by the ETF’s three-year standard deviation of less than 4%. Plus, AOK is a passive index fund, meaning investors not only get the advantage of a fair fee, but also the benefit of not having to actively managed asset allocation in anticipation of market pullback. The Hull Tactical US ETF (NYSEARCA:HTUS) has $94.6 million in assets under management, making it one of the largest long/short ETFs in the U.S. While the idea of a long/short strategy was previously viewed as complex and reserved for professionals, ETFs such as HTUS make long/short approachable for a broader swath of investors. The actively managed HTUS uses a proprietary, quantitative trading model “take long and short positions in ETFs that seek to track the performance of the S&P 500, as well as leveraged ETFs or inverse ETFs that seek to deliver multiples, or the inverse, of the performance of the S&P 500,” according to the issuer. And simply because investors use an ETF such as HTUS to hedge portfolio risk does not mean they sacrifice all equity market upside. HTUS is up more than 8% this year. Hedge fund replication ETFs have their share of critics and some of these products offer complex strategies that may require more homework than investors are willing to put in. As for the ProShares Hedge Replication ETF (NYSEARCA:HDG), this ETF aims to provide a fairly high correlation to the HFRI Fund Weighted Composite Index (HFRI). “The factors that comprise the benchmark are the (1) S&P 500 Total Return Index, (2) MSCI EAFE US Dollar Net Total Return Index, (3) MSCI Emerging Markets US Dollar Net Total Return Index, (4) Russell 2000 Total Return Index, (5) three-month U.S. Treasury bills, and (6) ProShares UltraShort Euro ETF,” according to Maryland-based ProShares. Currently, HDG allocates two-thirds of its weight to short-term T-bills, is short the S&P 500 and long an inverse euro ETF, explaining why the ETF is up just 5% year-to-date. HDG definitely has merit as a portfolio hedge, but it is probably best used by intermediate to advanced investors. Notice a theme here? With the exception of the aforementioned AOK, the ETFs highlighted here, including the QuantShares Hedged Dividend Income ETF (NYSEARCA:DIVA), are pricier than plain vanilla ETFs. In other words, there is literally a price to pay for investors looking for portfolio hedging with ETFs. Still, DIVA is a unique idea that features 100% long exposure to stocks with favorable, consistent dividend histories and a 50% short position “to stocks with unstable or low dividends,” according to the issuer. DIVA tracks the INDXX Hedged Dividend Income Index, which has produced lower annual risk with lower maximum drawdowns than well-known dividend benchmarks, such as the S&P 500 Dividend Aristocrats and the Dow Jones U.S. Select Dividend Index. At the sector level, DIVA’s largest long position is energy, a sector that is also the ETF’s biggest short position. Utilities and financial services combine for almost a third of the ETF’s long positions and almost 18% of its short positions. Article printed from InvestorPlace Media, https://investorplace.com/2017/10/portfolio-hedge-fund-consider-etfs/.